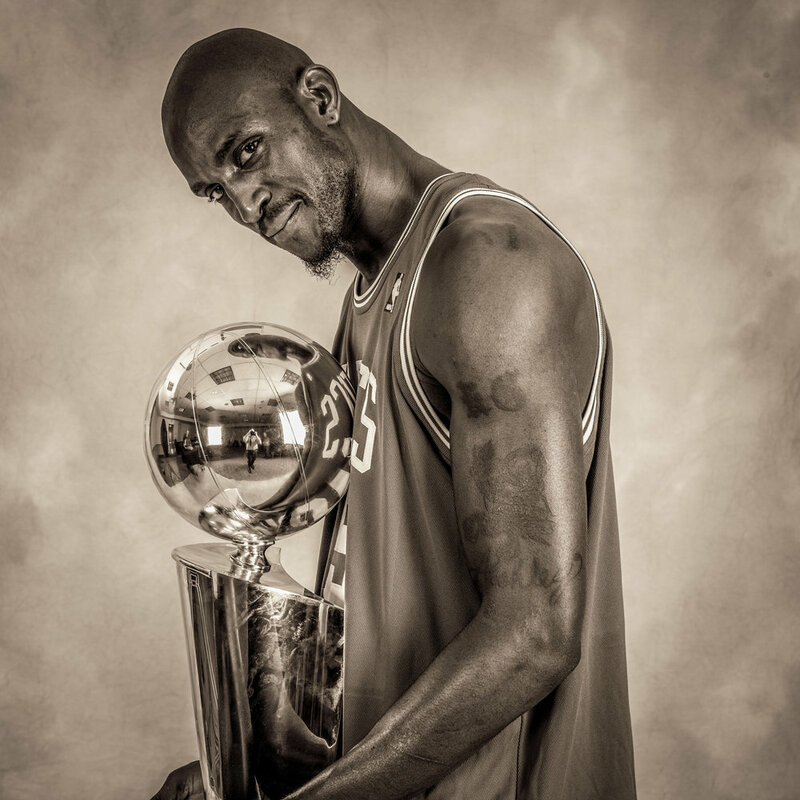 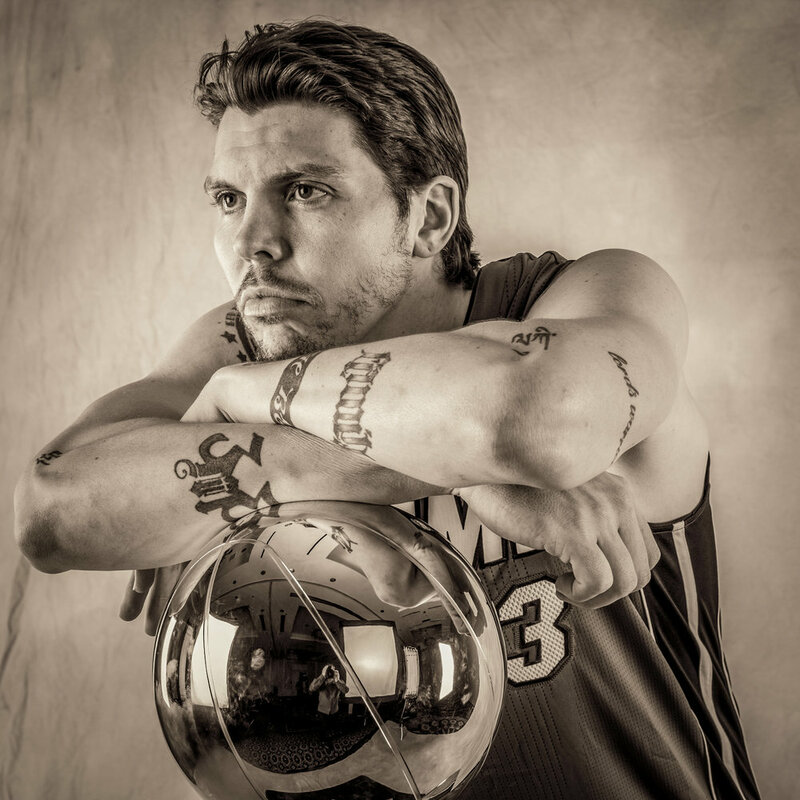 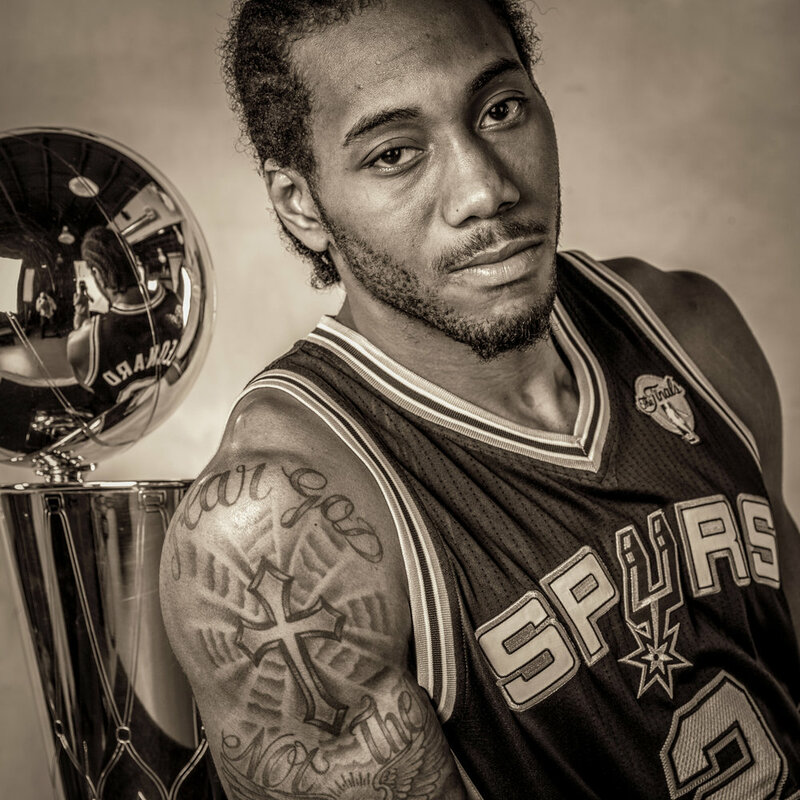 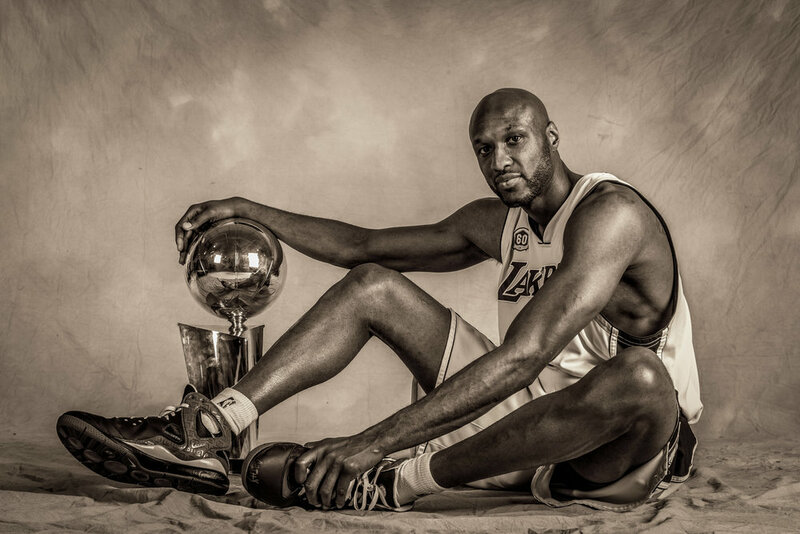 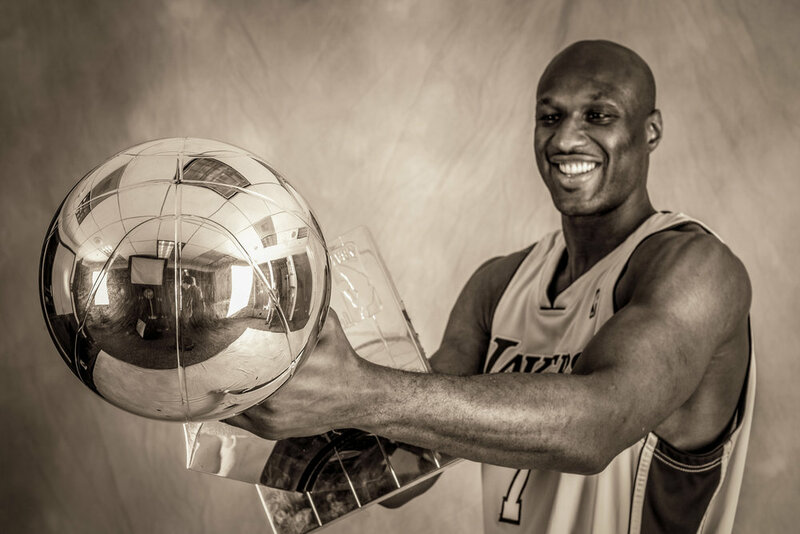 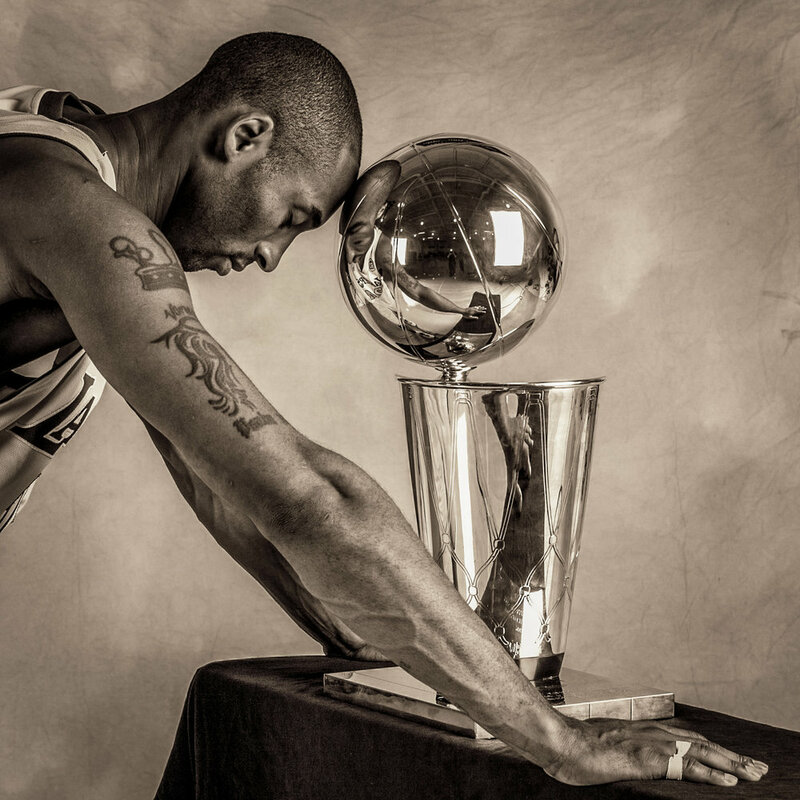 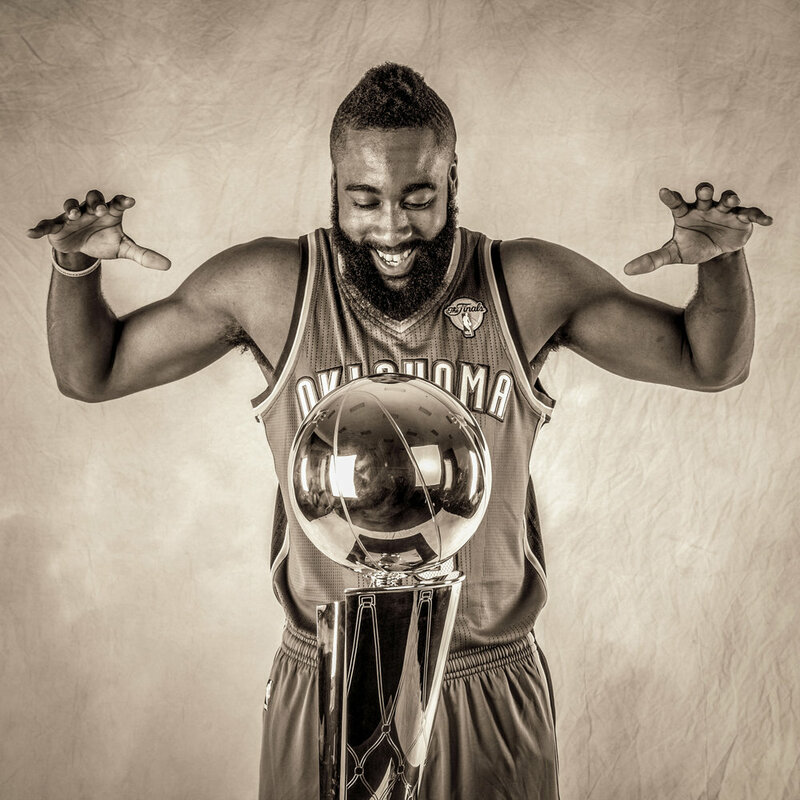 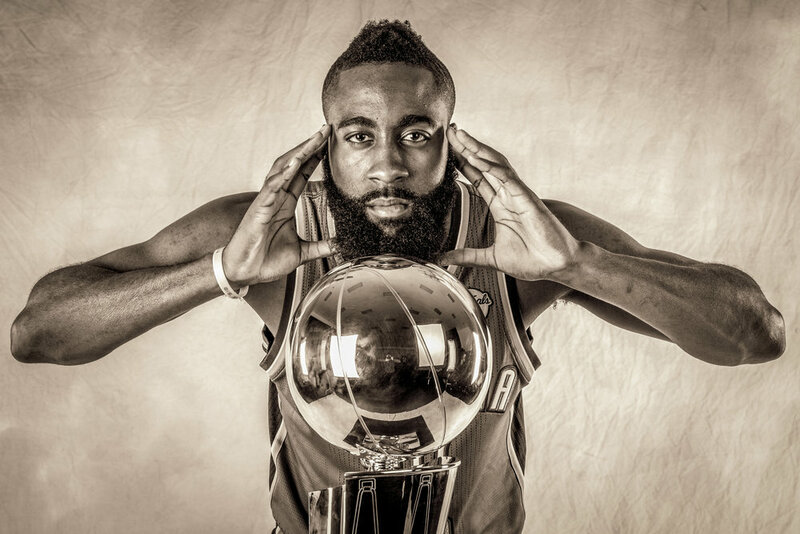 For many years, just before the start of the NBA Finals series, Rick Chapman collaborated with ESPN to do interviews and portraits of the opposing teams’ starting players engaging with the Larry O'Brien NBA trophy. 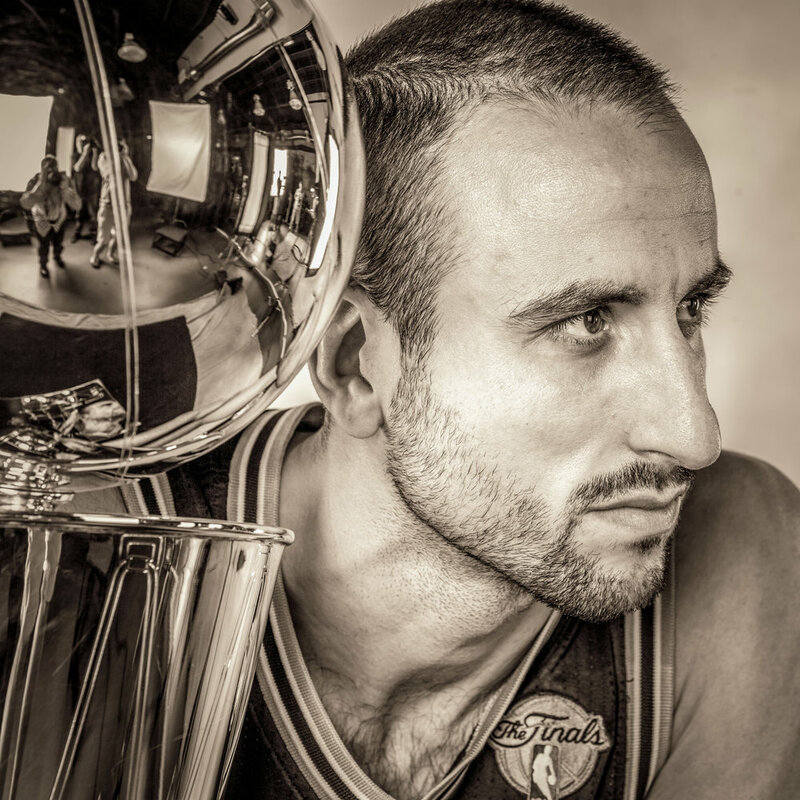 During the photo shoots and interviews, players were encouraged to express their emotions regarding the opportunity to compete for the cherished championship trophy. 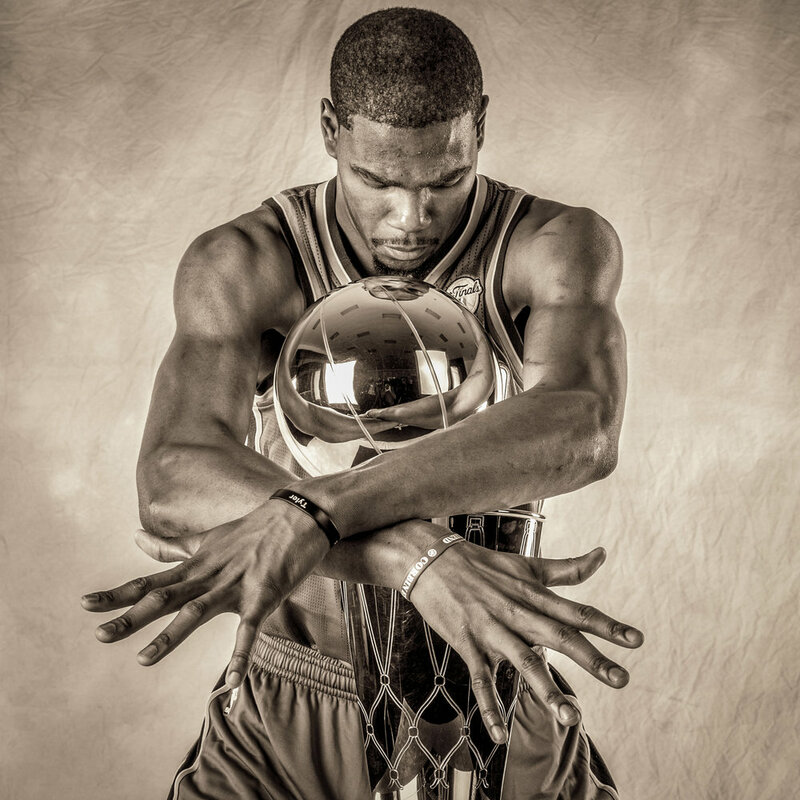 The stills and videos were turned into short stylized vignettes, which aired throughout the televised NBA Finals games in 2008, ‘09, ‘10, ‘12, ‘13, &’14.